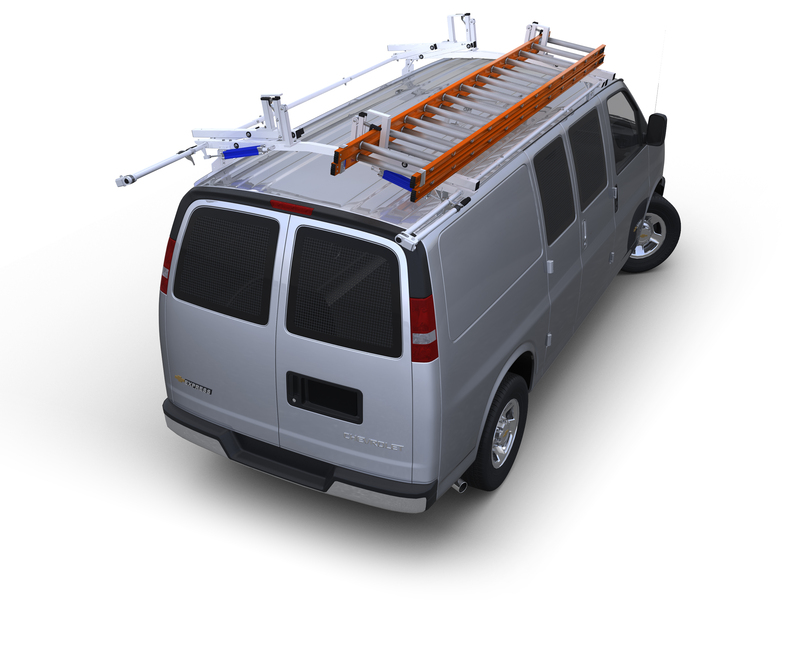 This welded, heavy-duty steel shelf units has closed backs and features a 2 1/2" D top shelf and removable polypropylene bins, making it perfect for organizing those last few inches of wall space in your van. The SB-12 unit measures 12" W x 14" D x 44" H with 6" W x 6 3/4" H compartments and twelve 5 1/2" W x 13 1/4" D x 5" H bins that can be divided horizontally every 3 1/2" (dividers sold separately). Lucite bin fronts are also available for the SB-12, to keep smaller parts in place even on the bumpiest roads.